Your business needs your full attention! After a long day at work, you shouldn’t have to empty garbage cans or dust, or clean up your employee break room. You should be able to focus on one thing, which is making your business thrive. A clean office atmosphere makes life easier as you can work in comfort with no worries. Why should you be surrounded by dirty carpets when you have no time to vacuum? We are a professional, experienced commercial office company, and we can help make your office presentable for visitors (or just for you!) every day. Our Columbia, SC commercial office cleaning company can help you keep your place of business clean, need and disinfected. We can tailor our services to your needs, or you can choose from certain options. 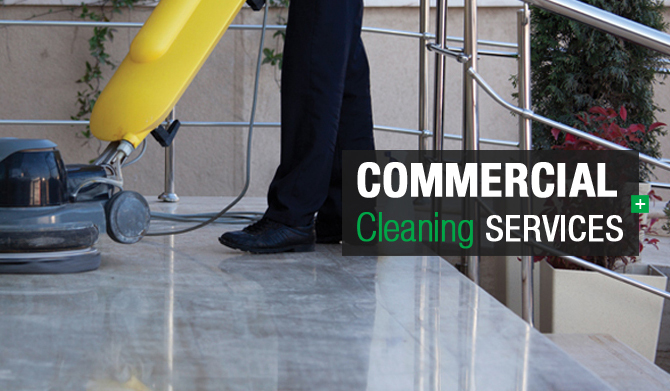 If you have special commercial office cleaning needs, we are willing to try and accommodate you. Our rates are extremely reasonable and we are bondable, hard-working, and honest. Please give us a call today for a free estimate. We will visit your office space and give you a great price, and we’re very confident that you will be completely satisfied with our services! Concentrate on making your business flourish, and leave the Columbia, SC commercial office cleaning to us!